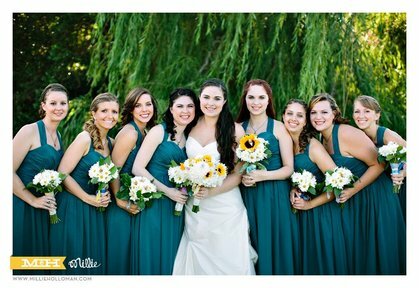 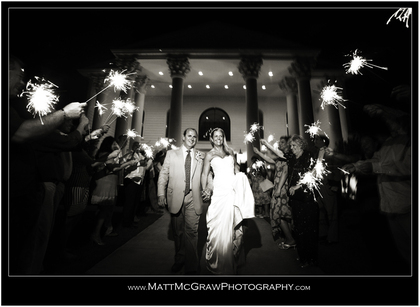 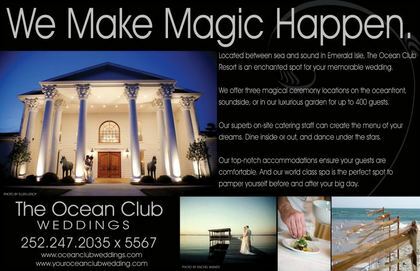 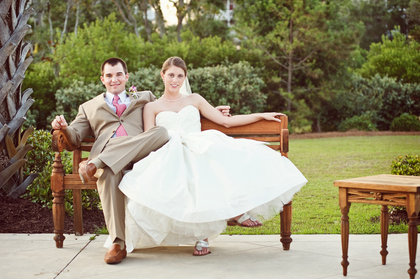 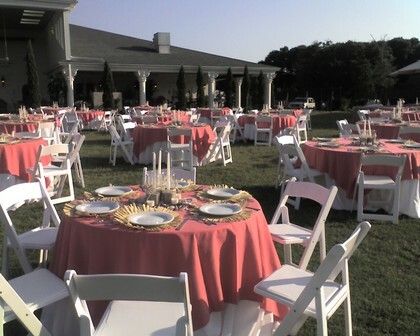 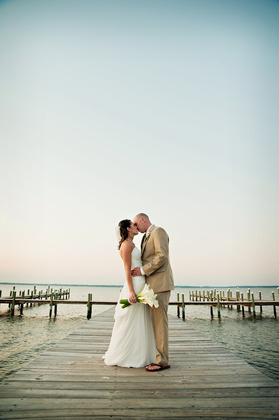 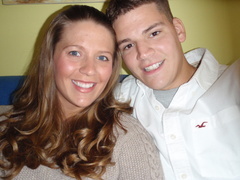 Crystal Coast Weddings and Receptions. 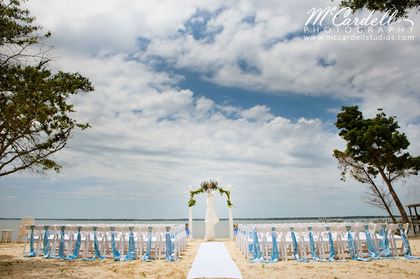 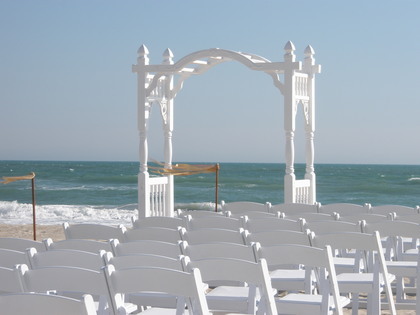 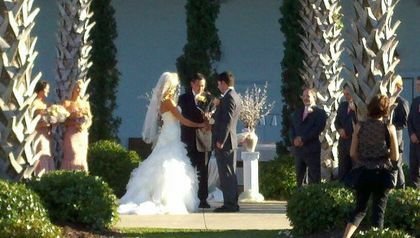 Ceremony on white sand beach, sound overlooking inter~coastal waterway or in palm tree gardens. 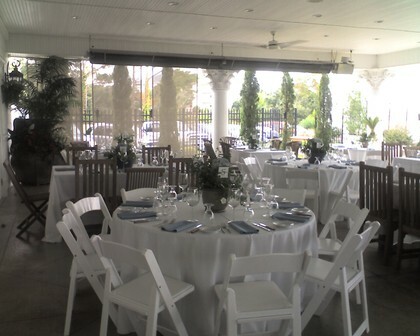 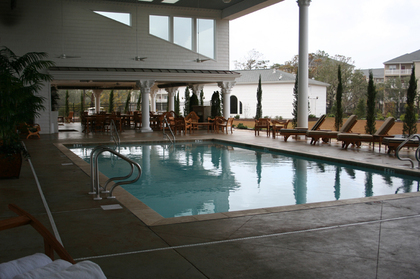 Reception in ballroom or on covered veranda overlooking pool and gardens. 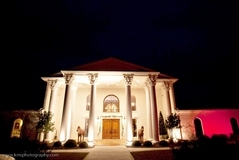 Full service fairy tale wedding venue~complete with horse and carriage!